The new QR Edge is easier to load and has a more explosive quick release. 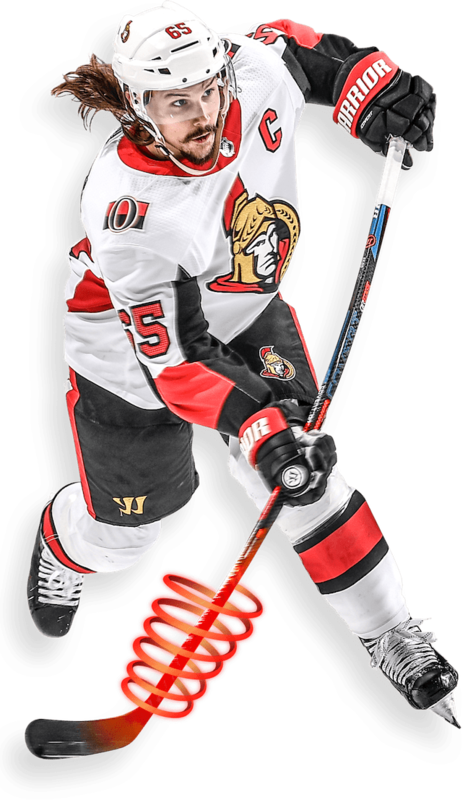 Your energy transfers through the shaft, blade and puck making more lights shine in rinks everywhere. 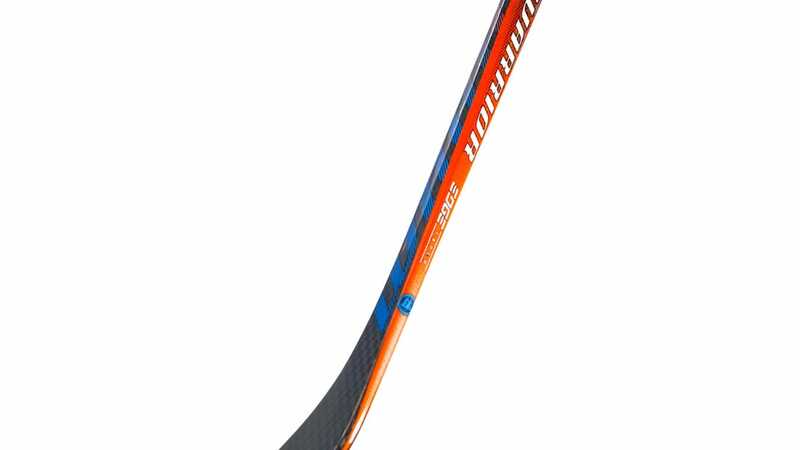 Ultra-Thin 12k high strength, lightweight flat weave carbon composite design improves the sticks construction technologies. 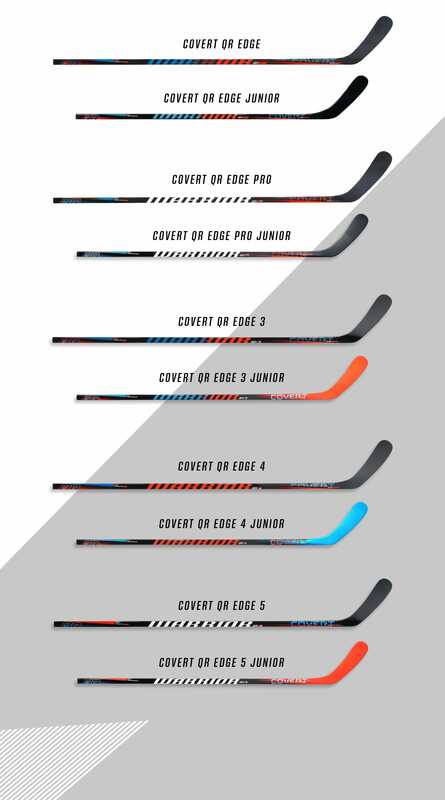 The Edge Taper responds fast and accurately through load and release. 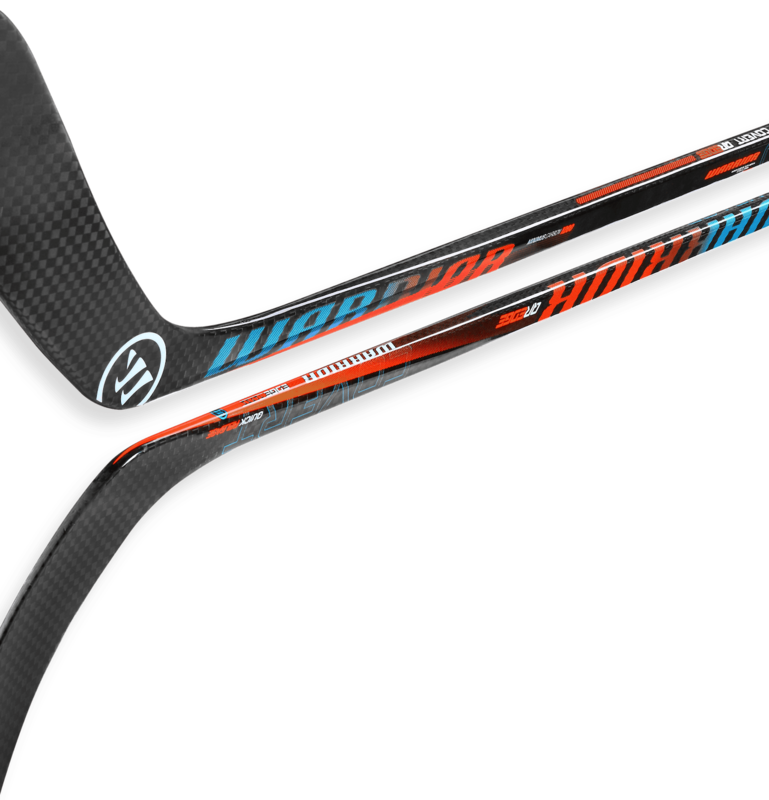 The materials lightweight ultra-thin qualities enhance the sticks balance, playability and feel. Reengineered True 1 piece construction creates extreme lightweight blade balance and smooth, strong flex archs. 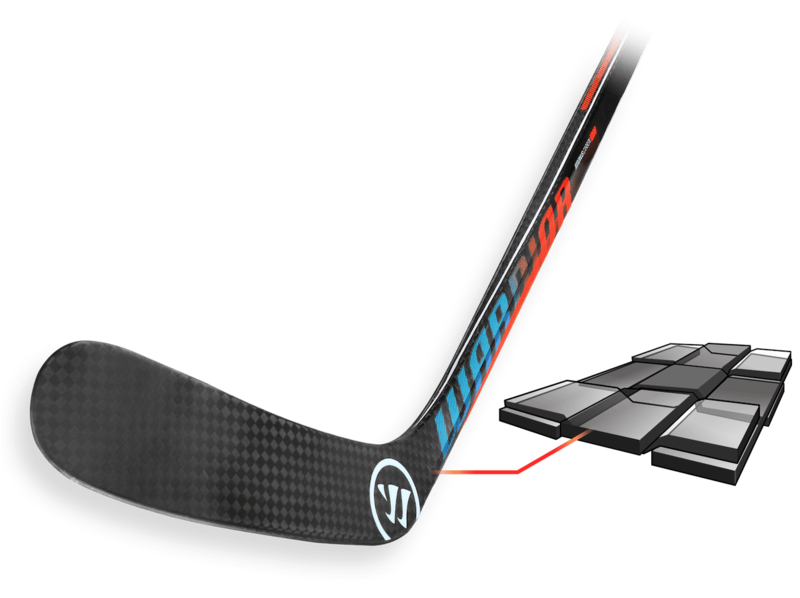 True 1 Phantom construction enhances how the stick feels during play giving you more control and response. 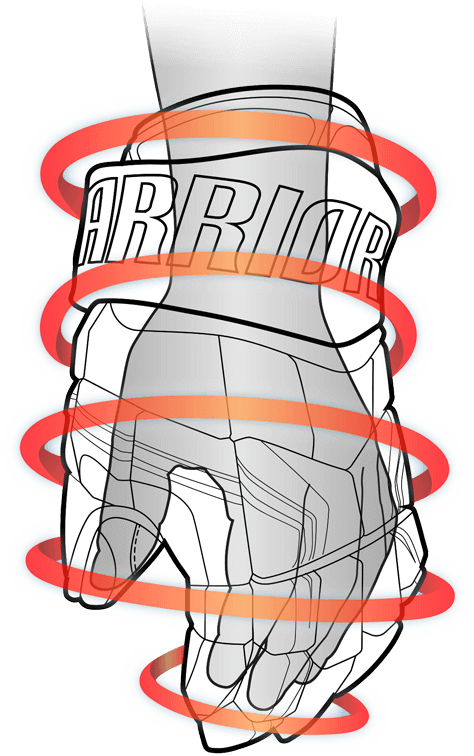 The AxyFlex Cuff allows for ultimate wrist mobility when stick handling and shooting all while maintaining full slash protection. 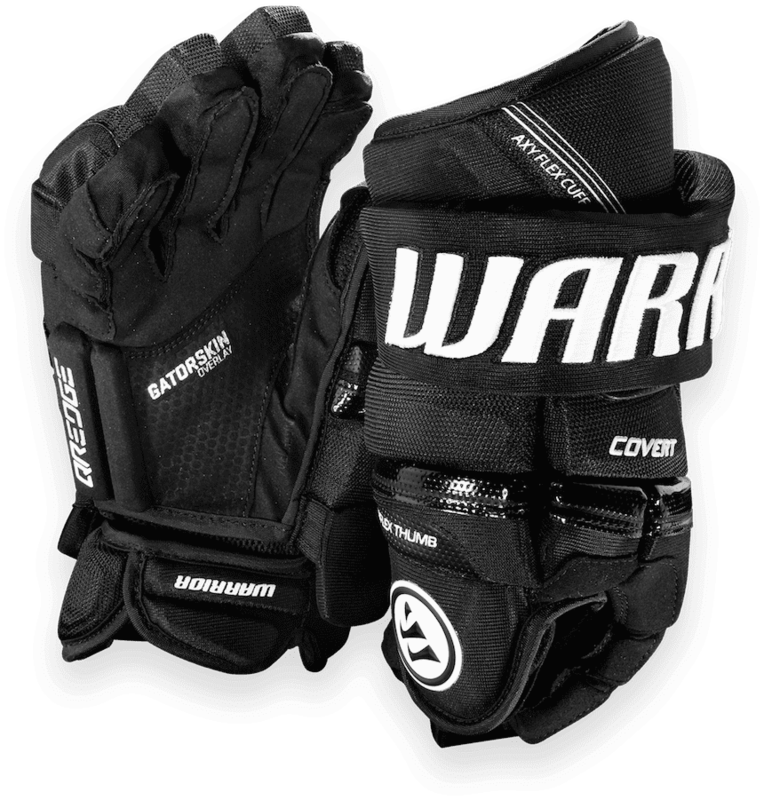 Extremely lightweight blend of first class foam protection combined with shield inserts for improved impact protection. 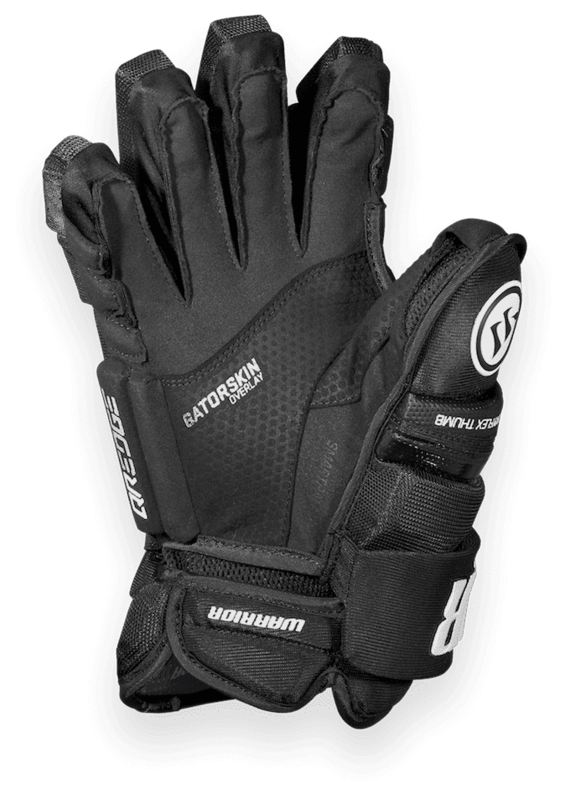 Responsive Lycra gussets, AXI-Flex Thumb and our anatomical stretch backhand give our gloves a noticable snappy, game ready feel right off the shelf. Liner powered by Polygiene so you’re always dry, clean and odor free. 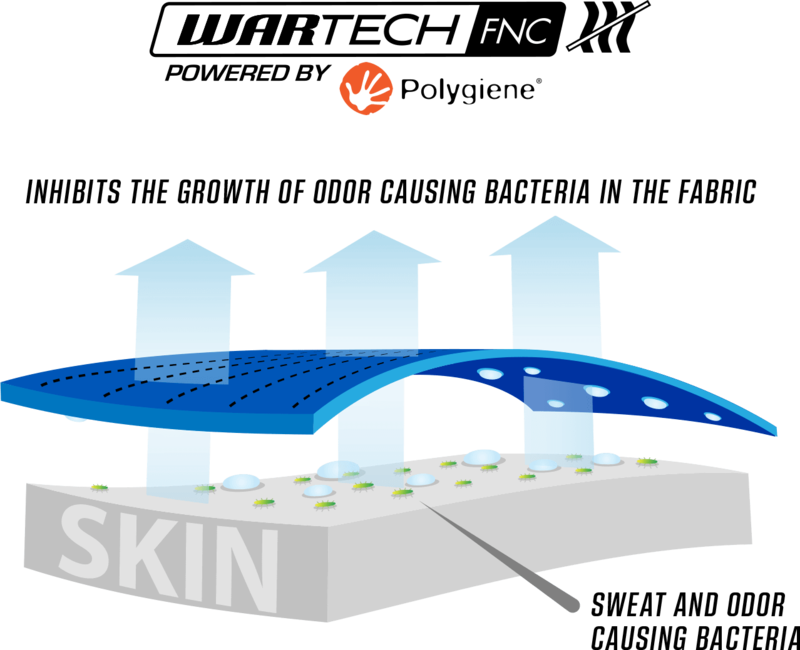 Tailored pro fit to follow natural skating posture. The minimalist form fitting style allows you to reamin quick and agile in game play. 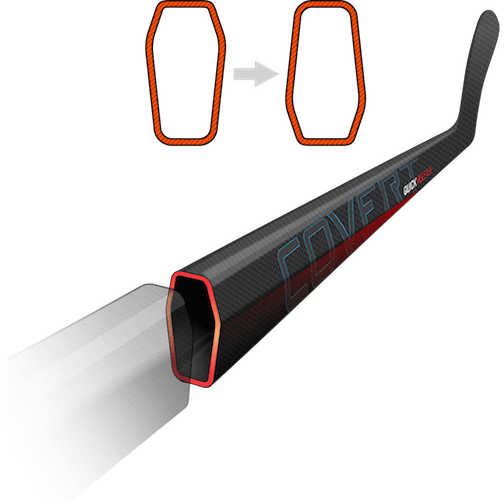 Fit versatility for the growing player and/or the player looking for more finite adjustment. A zippered gusset allows for a 1” leg extension. 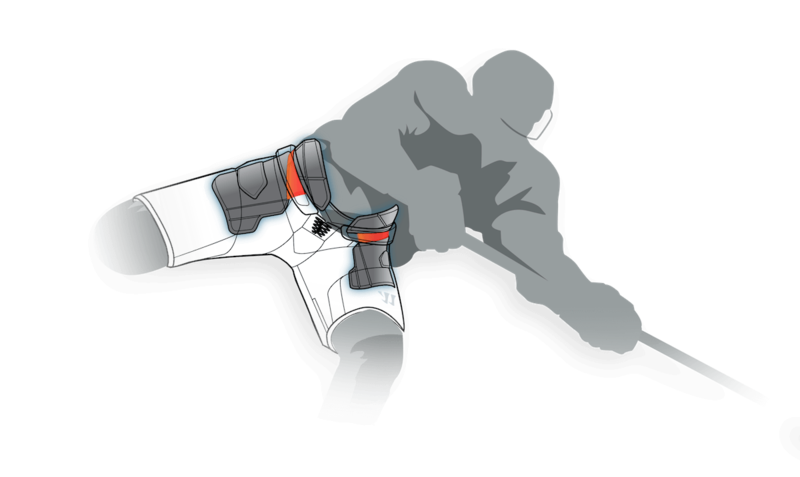 The lower pant is separated from the upper molded AxyFlex spine and kidney protection with a floating internal belt. 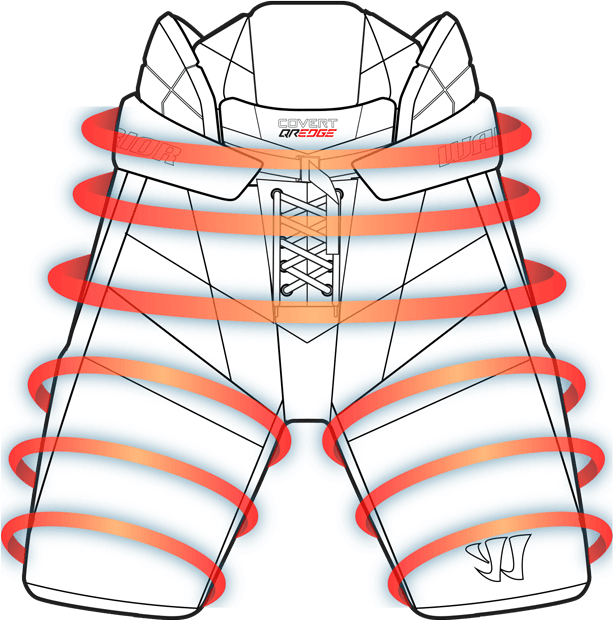 This allows the spine and kidney protection to move with you as you skate and pivot. 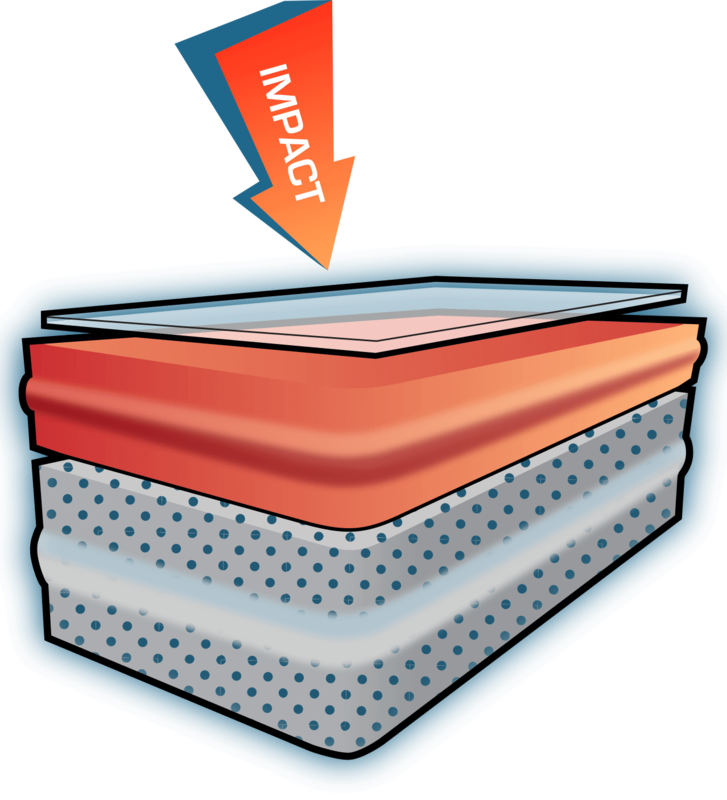 AxyFlex kidney and spine protection moves with you as you skate and pivot in play. 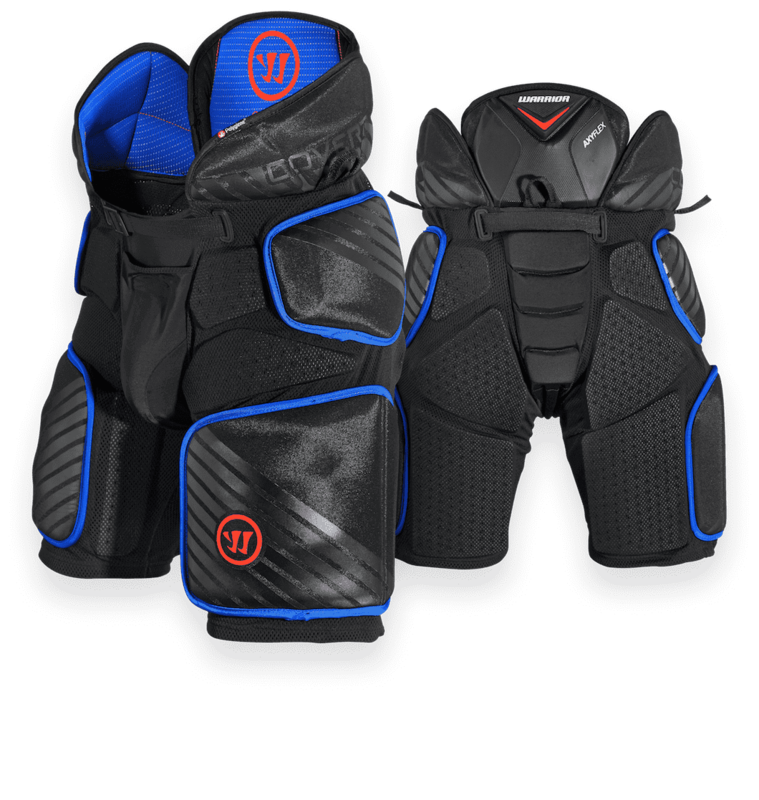 Strategically placed foam and plastic protection secures to your legs and hips for improved in-game protection. 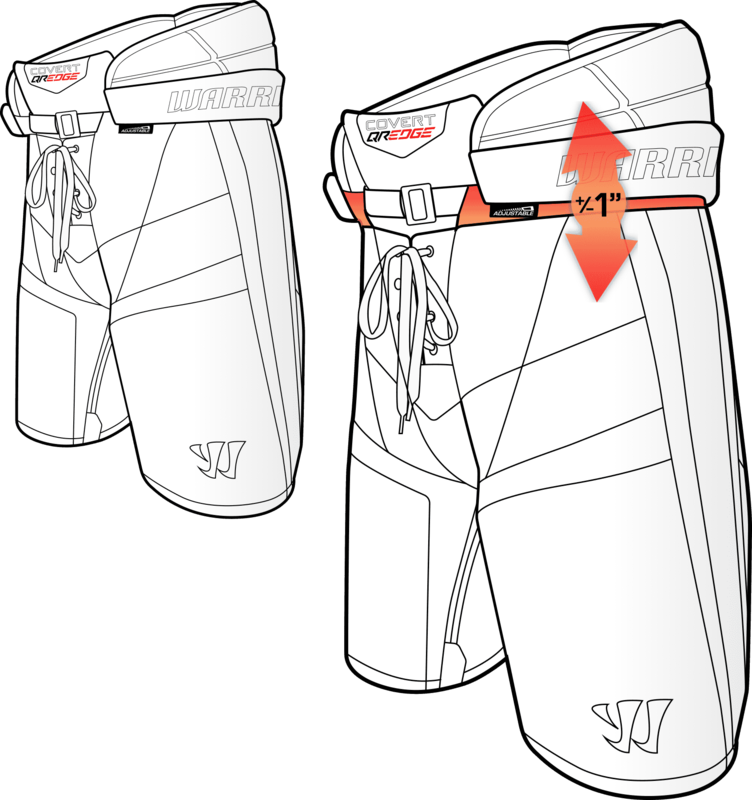 Warrior Hockey pants satisfaction guarantee. 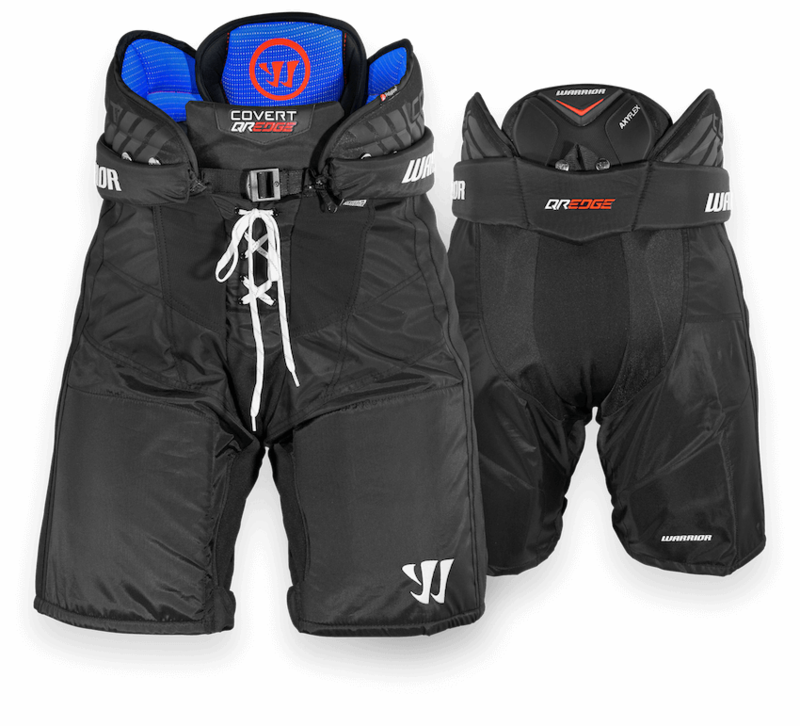 Warrior guarantees that you will be satisfiedwith your new Warrior Hockey Pants. 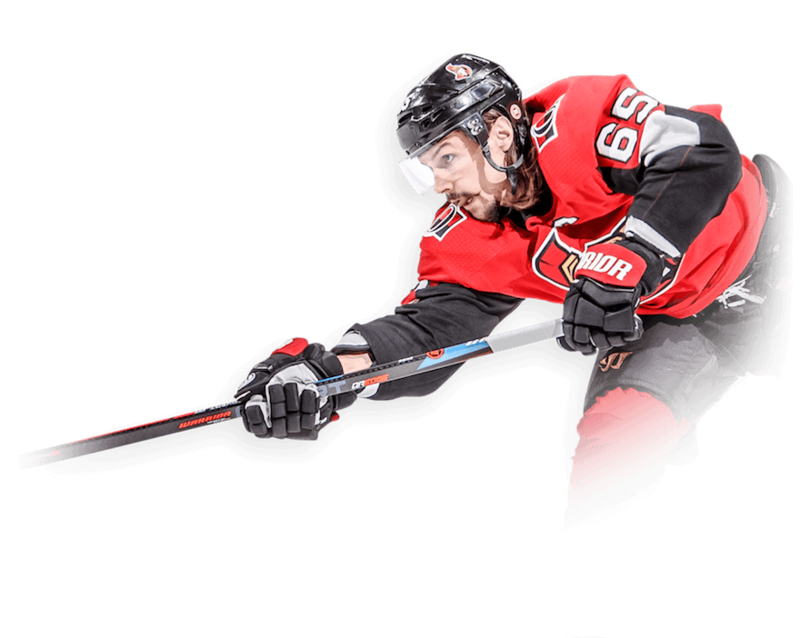 If you are not satisfied for any reason, you may obtain a refund of the purchase price, or a new pair of Warrior Hockey pants of equal or lesser value. *The new Hockey pants to be of equal or lesser value to the Hockey pants you purchased. 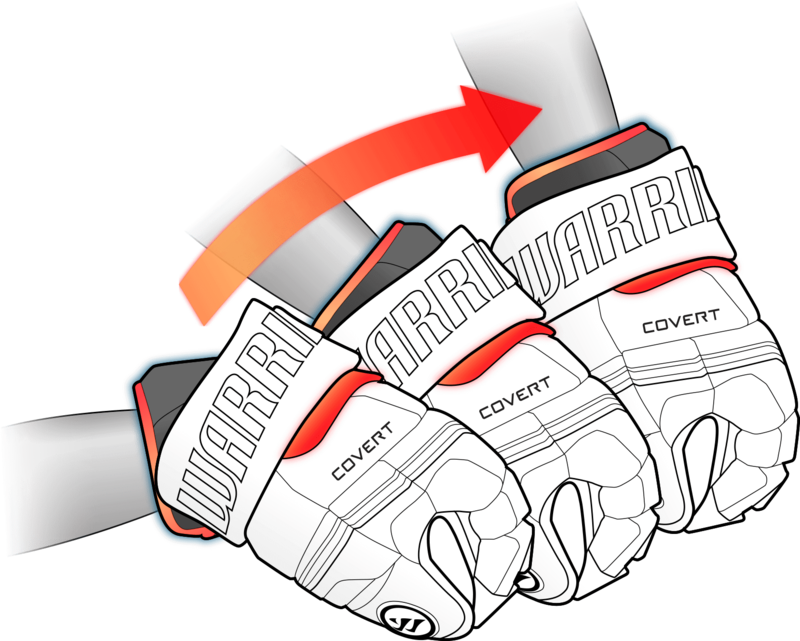 For additional information and conditions, please visit www.warrior.com or contact Warrior Customer Service.